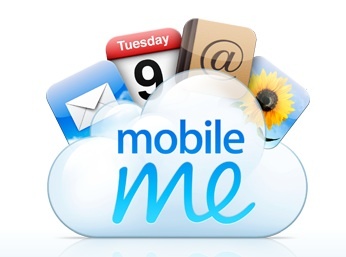 I have been using MobileMe and paying 79$ for a couple of years now. Couple of days ago I show an article saying that you could sync all your Contact,Calendar and Notes with Gmail. This is done by connecting your iPhone to Gmail as an Exchange Server instead of as a regular Gmail Account. Before continuing further you should backup your iPhone since in many steps you will be prompted to delete all your contacts locally from the iPhone and you should do so! The first thing you need to do is connect your iPhone to your PC and sync your contacts with Google. After doing so you should be able to see all your contacts through Gmail. You must verify that the number of contacts match in order to be sure not to lose any contact. Having your contacts safe on Gmail and on your iTunes backup you remove any gmail account from the iPhone and setup a new one but instead of selecting Gmail Account you choose Microsoft Exchange. Give your Gmail credentials and when prompted for a server use m.google.com. Then select all three possible syncs (Mail,Contacts,Calendar) and continue. When prompted to delete all your contacts from your iPhone you should do so to avoid duplicate values. That’s all! You are now synced with Google!